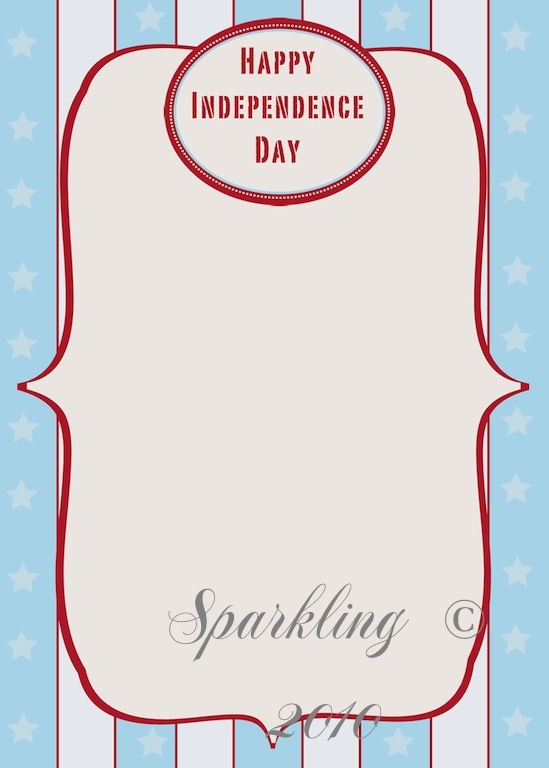 Here are some Freebie Frames for you to celebrate Independence Day! 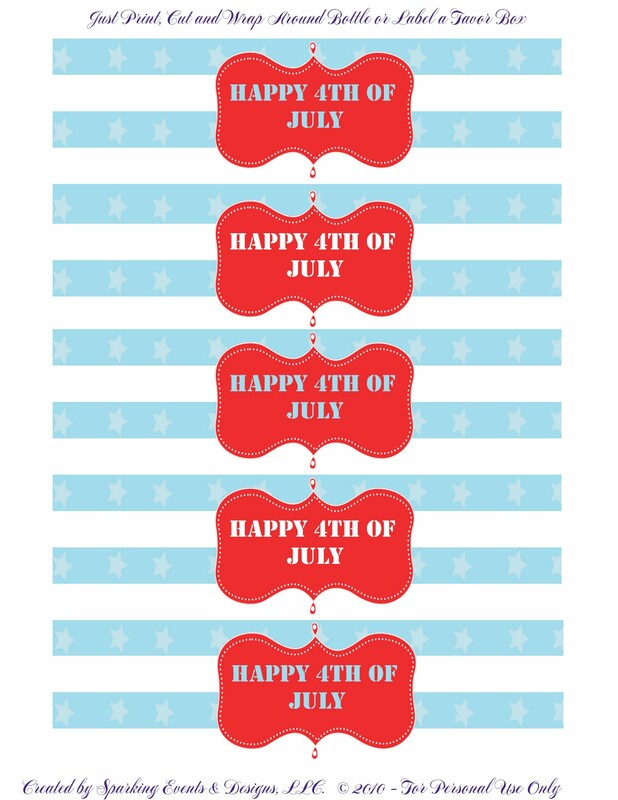 Use them to announce especial events or print them out as tags! 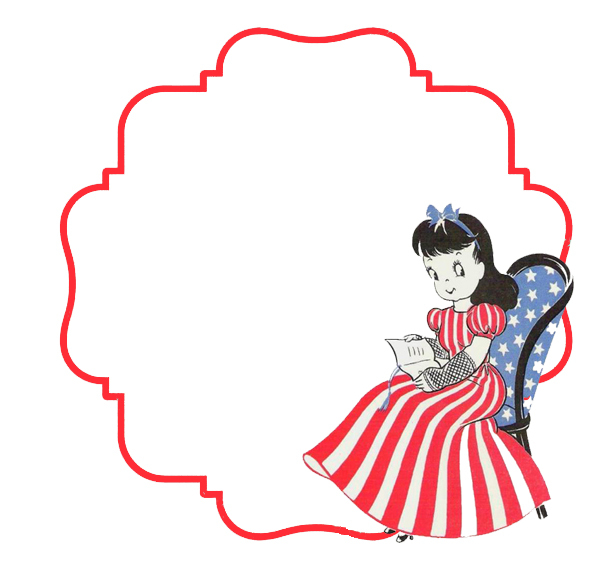 For these darling 4th of July Freebie Printables!! Oh, thank you so much for these frames! I plan to use one of them for my post today. I am so happy to have found your site and have become a follower and added your button to my sidebar. Thanks again! Oh, I love all the pretty vintage freebies you have! I found your blog through NFF and so glad I did! 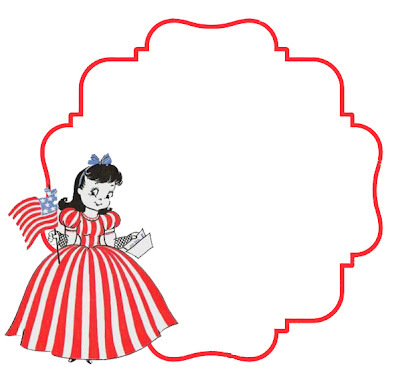 These are very fun and would be cute as cupcake toppers or standing cards to identify different dishes at a 4th of July buffet! 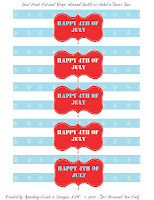 Or Print them larger onto stiff cardstock,cut into circles, glue two together, back to back and attach a large craft popsicle stick to the bottom between the layers for a cute fan for your guests. Adorable. Enjoy your holiday weekend my dear! You are talented and giving! 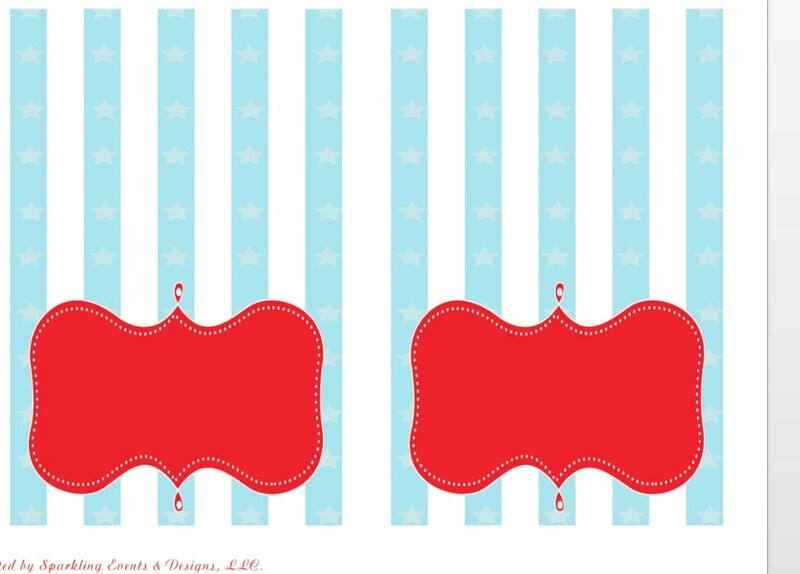 Hi, I’m Megan and I found your blog on New Friends Friday, nice to “meet” you:) I'm so glad I visited because I love those frames and printables- so sweet! I am a new follower and I am pumped to find your stuff. Thank you for your generosity.